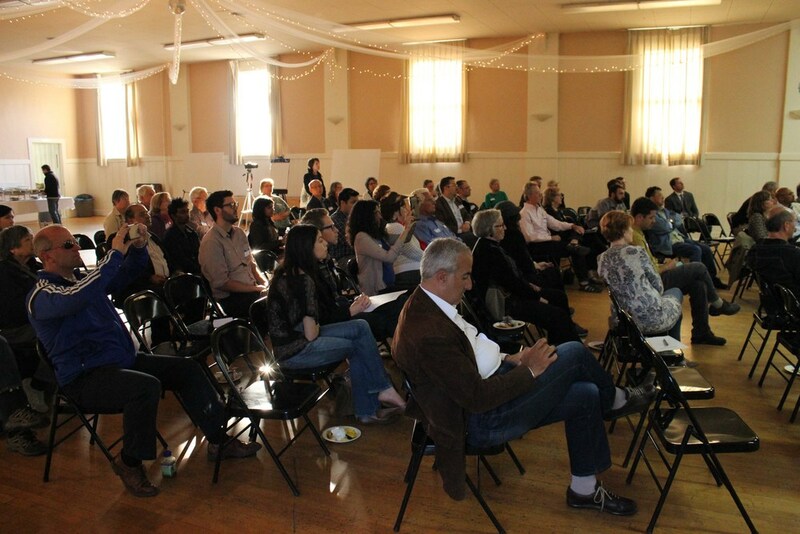 Thanks to those who joined us on Wednesday, May 13th from 5:45pm - 7:30pm at the San Mateo Masonic Lodge for a thought provoking Downtown Future Forum on Public Urban Spaces. We explored innovative temporary to permanent spaces and how they are being re-imagined in cities around the nation. The presentations illustrated case studies and project examples, and an overview of the process of planning for and implementing creative community-oriented spaces in urban settings. 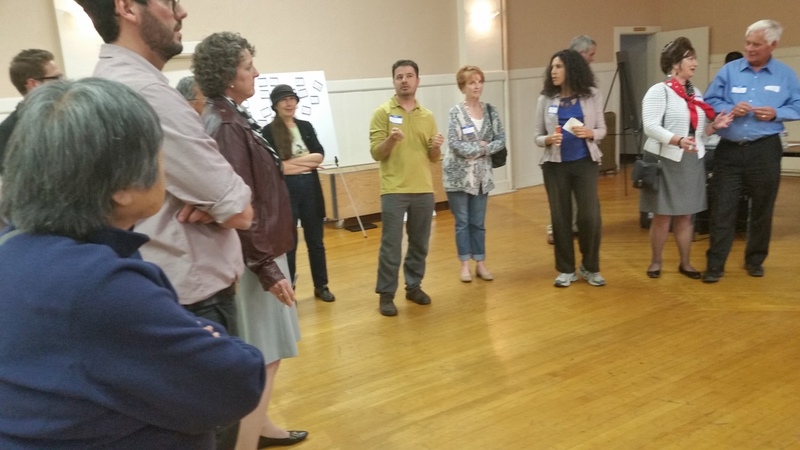 An interactive exercise engaged participants to share ideas about the opportunities for Downtown San Mateo.